WELCOME HOME!!! 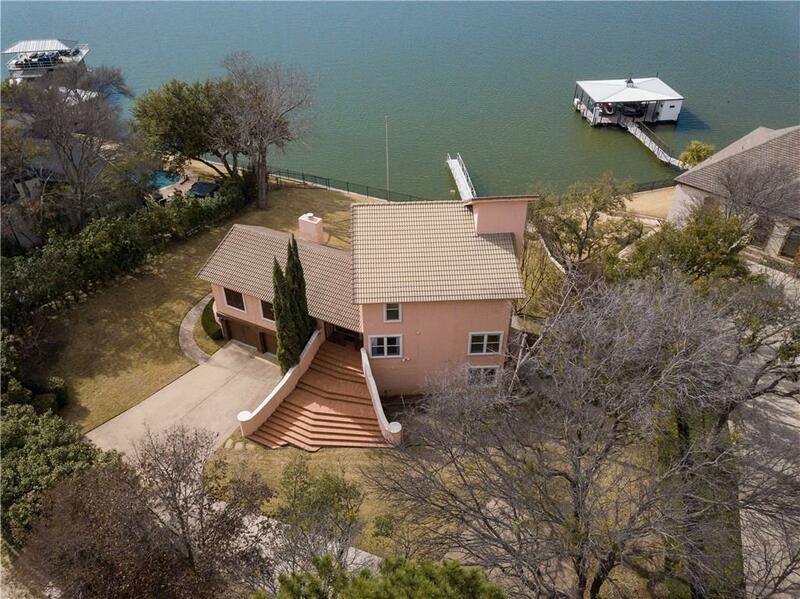 Exquisite Water front home on exclusive Eagle Mountain Lake. 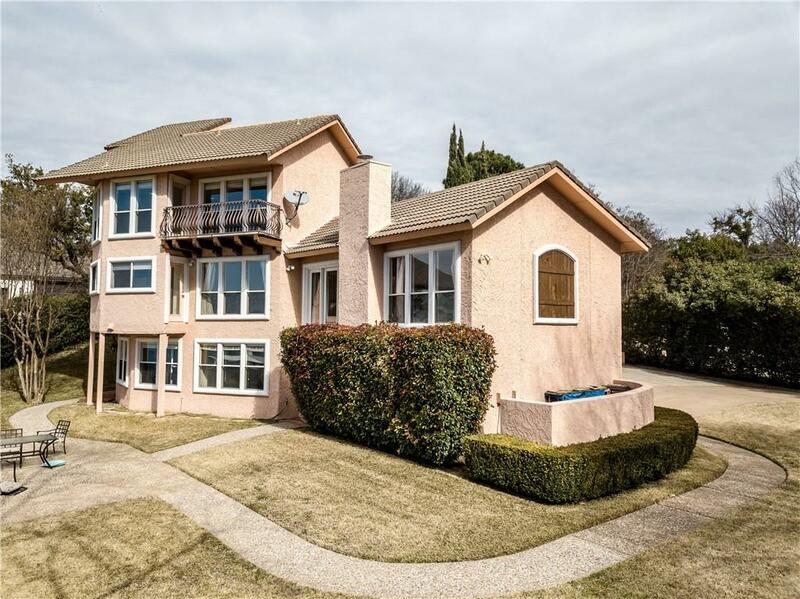 Featuring 4 bedrooms 3.1 baths with the downstairs bedrooms each have their own full bath! Enjoy the sunset from the private master suite balcony or sitting area with a gas fireplace. No need to take your boat to the marina. You can have your own private dock!! 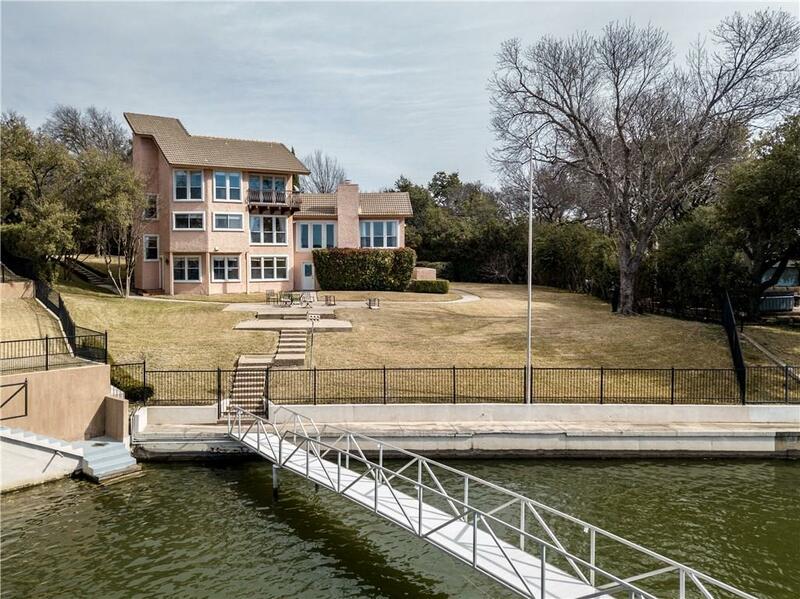 Main floor features large gourmet kitchen, breakfast nook, spacious living area and beautiful dining room, with walls of windows overlooking the lake. 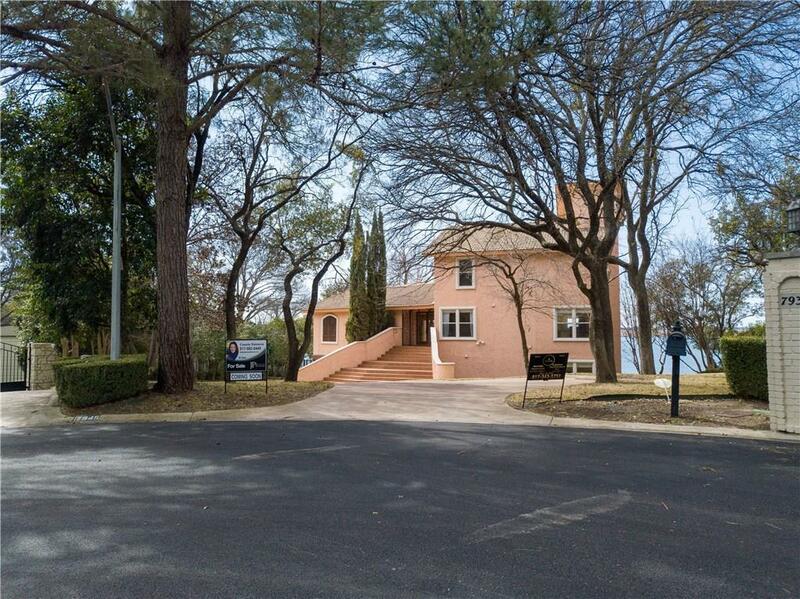 Offered by Cassie Samons of Jp And Associates Justin.